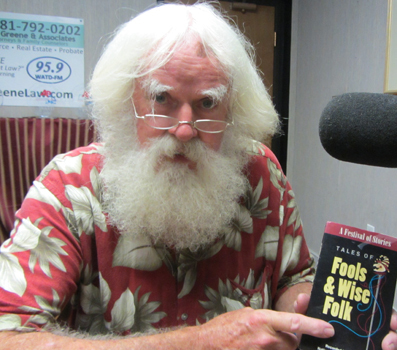 Community activist Bob Parkis is a special guest on this episode of Monday Night Talk! Bob stops by the show to discuss an issue with Marshfield Community Cable, which is relocating to the new high school. Do you have an topic for a future show or info on an upcoming community event? Email us at mondaynighttalk@gmail.com or "like" and post a comment on our Facebook page: www.facebook.com/mondaynighttalkon959fmwatd. If you're a fan of the show and enjoy our segments, you can either download your favorite segment from this site or subscribe to our podcasts through iTunes today! Monday Night Talk hosts a political forum for the candidates in the 6th Plymouth District State Rep's race. The event was moderated by WATD’s managing news editor Christine James with questions being asked by Kevin Tocci and Charles Matthewson and featured incumbent State Rep Josh Cutler and Republican challenger Joe Sheehan. Do you have an topic for a future show or info on an upcoming community event? Email us at mondaynighttalk@gmail.com or "like" and post a comment on our Facebook page: www.facebook.com/mondaynighttalkon959fmwatd. If you're a fan of the show and enjoy our segments, you can either download your favorite segment from this site or subscribe to our podcasts through iTunes today! 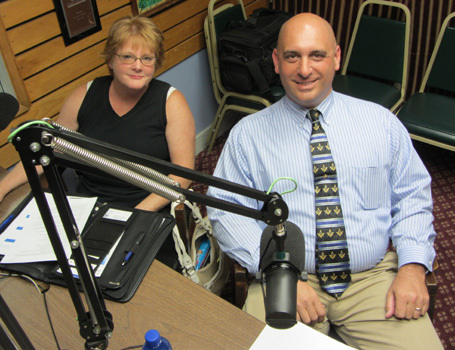 Monday Night Talk hosts a political forum for the candidates in the 4th Plymouth District State Rep's race. The event was moderated by WATD’s managing news editor Christine James with questions being asked by Kevin Tocci and Charles Matthewson and featured incumbent State Rep Jim Cantwell and Republican challenger Jim Pavlik. Do you have an topic for a future show or info on an upcoming community event? Email us at mondaynighttalk@gmail.com or "like" and post a comment on our Facebook page: www.facebook.com/mondaynighttalkon959fmwatd. If you're a fan of the show and enjoy our segments, you can either download your favorite segment from this site or subscribe to our podcasts through iTunes today! 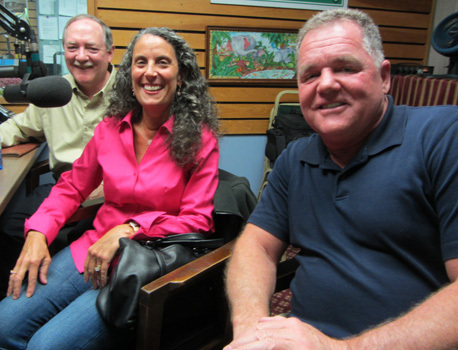 Brockton Water Commissioner Kate Archard, Paul Collis from the Monponsett Watershed Association and State Representative Tom Calter are guests during this segment of Monday Night Talk. Kate, Paul and Rep Calter discuss the latest with House Bill No. H666 relative to protecting the diversion of water from the central water district of Plymouth County, the management of Silver Lake, Monponsett Pond and Furnace Pond, along with how the city of Brockton has been using the resource. Do you have an topic for a future show or info on an upcoming community event? Email us at mondaynighttalk@gmail.com or "like" and post a comment on our Facebook page: www.facebook.com/mondaynighttalkon959fmwatd. If you're a fan of the show and enjoy our segments, you can either download your favorite segment from this site or subscribe to our podcasts through iTunes today! Joe Rossi is a special guest on this episode of Monday Night Talk! 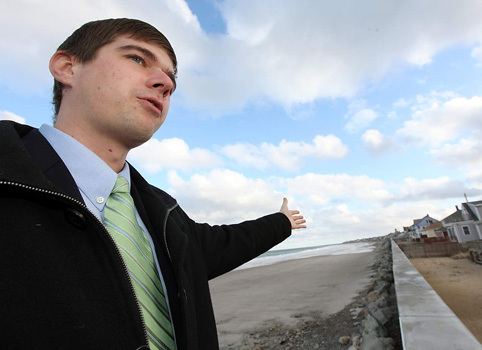 Joe is not only the co-host of the show, but he also the chairman of the Marshfield Citizens Coastal Coalition. During this segment, he shares some of the latest updates on the flood insurance issue. Do you have an topic for a future show or info on an upcoming community event? Email us at mondaynighttalk@gmail.com or "like" and post a comment on our Facebook page: www.facebook.com/mondaynighttalkon959fmwatd. If you're a fan of the show and enjoy our segments, you can either download your favorite segment from this site or subscribe to our podcasts through iTunes today! 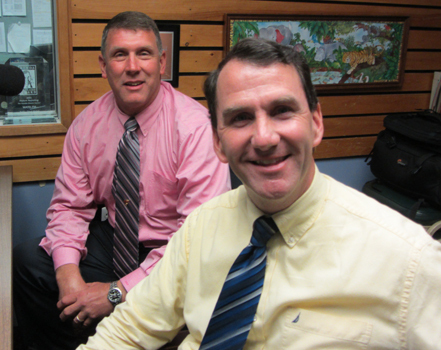 Monday Night Talk hosts a political forum for the candidates in the Plymouth County Commissioner’s race. The event was moderated by WATD’s managing news editor Christine James with questions being asked by Kevin Tocci and Charles Matthewson and featured incumbent commissioner Sandra Wright and Scott Vecchi. Do you have an topic for a future show or info on an upcoming community event? Email us at mondaynighttalk@gmail.com or "like" and post a comment on our Facebook page: www.facebook.com/mondaynighttalkon959fmwatd. If you're a fan of the show and enjoy our segments, you can either download your favorite segment from this site or subscribe to our podcasts through iTunes today! 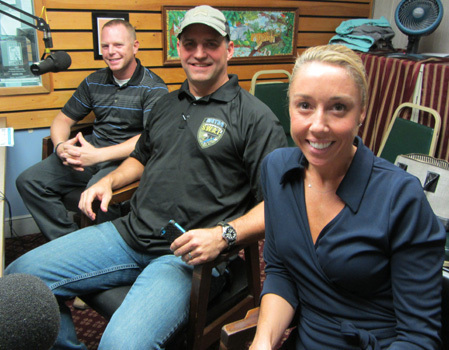 Jackye Colligan, Detective Sergeant Tim Cahoon and Officer/Marine Kinnon Ryan are guests on this segment of Monday Night Talk! Jackye, Tim and Kinnon, who are members of Metro SWAT, stop by the show to talk about the origin of the organization and how its grown. 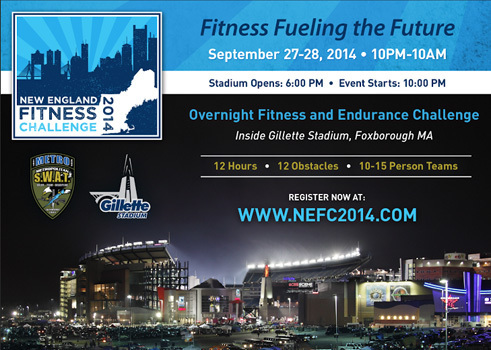 They also share details about the upcoming New England Fitness Challenge fundraiser at Gillette Stadium on September 27 & 28, plus the ongoing raffle to win a one-of-a-kind custom New England Patriots motorcycle designed by Orange County Choppers worth over $85,000!!! To learn more about the event or details about the raffle, please visit their website: www.nefc2014.com. Do you have an topic for a future show or info on an upcoming community event? Email us at mondaynighttalk@gmail.com or "like" and post a comment on our Facebook page: www.facebook.com/mondaynighttalkon959fmwatd. If you're a fan of the show and enjoy our segments, you can either download your favorite segment from this site or subscribe to our podcasts through iTunes today! 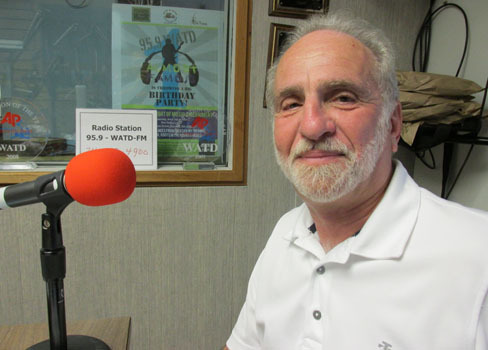 Local business owner and show sponsor Richard Rosen is a guest on Monday Night Talk! Richard calls to talk about his restaurant,"McGuiggan's Pub" and some of the events that it will be hosting like Half way to St. Patrick's Day, the 5th Annual McGuiggan's Adult Scavanger Hunt or even food specials like $7 Sundays! Please visit their website for more information: www.McGuiggansPub.com. Do you have an topic for a future show or info on an upcoming community event? Email us at mondaynighttalk@gmail.com or "like" and post a comment on our Facebook page: www.facebook.com/mondaynighttalkon959fmwatd. If you're a fan of the show and enjoy our segments, you can either download your favorite segment from this site or subscribe to our podcasts through iTunes today! 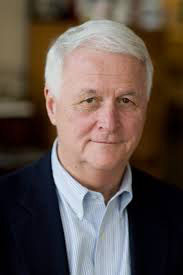 Michael Jones, President of the Capitol Capital Group and former Massachusetts Congressman William Delahunt are guests on this segment of Monday Night Talk! 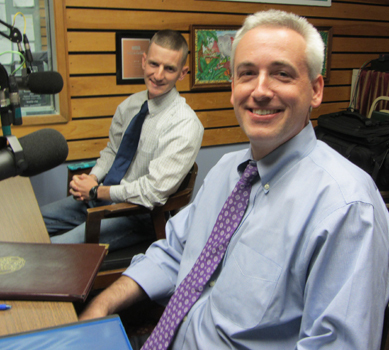 Mike and Bill look back at when they faced each other in 2004 during a race for the 10th Congressional District seat. They share how they became friends and also look at the problems with the current congress. Do you have an topic for a future show or info on an upcoming community event? Email us at mondaynighttalk@gmail.com or "like" and post a comment on our Facebook page: www.facebook.com/mondaynighttalkon959fmwatd. If you're a fan of the show and enjoy our segments, you can either download your favorite segment from this site or subscribe to our podcasts through iTunes today! 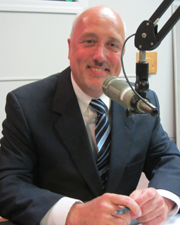 Brockton Mayor Bill Carpenter is a guest on this segment of Monday Night Talk! 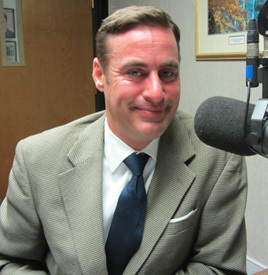 The mayor calls in to talk about a number of city issues like a new union deal to add crossing guards, the use of an observation deck to detect crime, the Stonehill College sewer contract, plus updates on the proposed power plant pjoject and possible purchase of a water desalination plant. Do you have an topic for a future show or info on an upcoming community event? Email us at mondaynighttalk@gmail.com or "like" and post a comment on our Facebook page: www.facebook.com/mondaynighttalkon959fmwatd. If you're a fan of the show and enjoy our segments, you can either download your favorite segment from this site or subscribe to our podcasts through iTunes today!